Gløgg (also known as ‘glögg’ in Swedish and Icelandic) is a traditional type of mulled wine made and served in the Scandinavian countries. In the winter season it is an extremely popular beverage in Denmark, Norway, and Sweden. There are both alcoholic and non-alcoholic variants of gløgg, with or without various fruit flavours, that are produced and enjoyed in the Nordic countries, including Iceland, Finland, and Estonia. In Finland and Estonia, this traditional beverage is known as ‘glögi’. 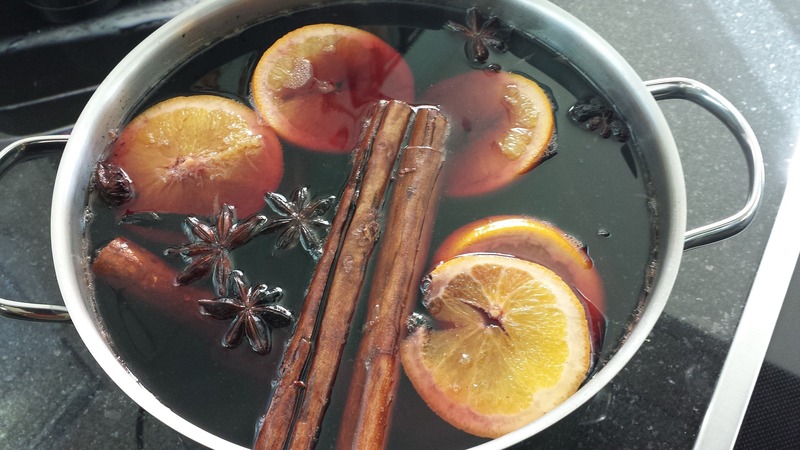 The main ingredients used for making this type of mulled wine are sugar, red wine, cinnamon (or other spices such as cardamom), ginger, and bitter lemon or orange. The aforementioned ingredients are then added in a pot and boiled under a temperature ranging from 60 to 70 °C. Additionally, in the process of making gløgg, aquavit (the Danish equivalent of the German ‘schanps’) is also preferred in the mix of ingredients. Gløgg can be either home-made or purchased at almost all grocery stories in Denmark, Norway, or Sweden, under a great variety of recipes and flavours. Along the Christmas season, this Scandinavian type of mulled wine is best served alongside ginger biscuits or raisins. I cannot think of anything better to get me through the winter days. 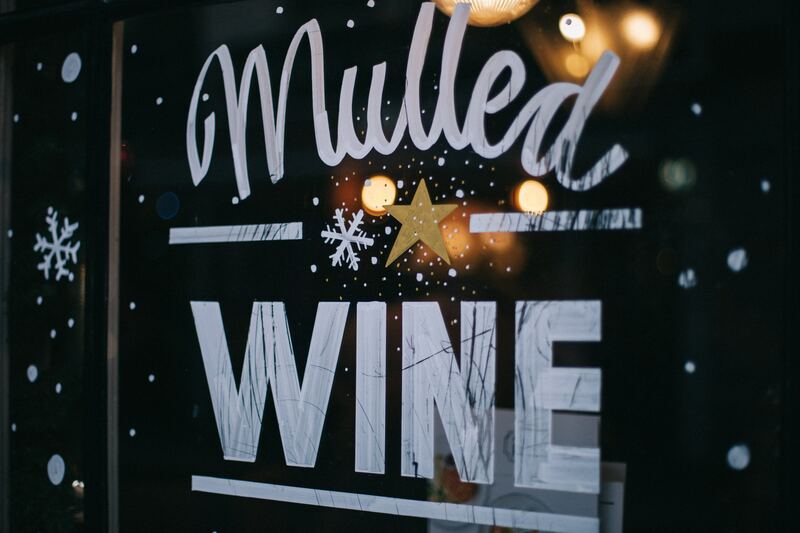 Homemade mulled wine is always miles better than purchased from groceries. At least here in the UK!